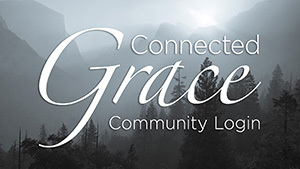 If you would like to find out more about becoming a member of Grace Bible Church of Hollister, or would just like to know more about Grace and what we Believe and Teach, a Membership Information Class is a great place to start. Our next class will take place Sunday, April 29 beginning at 11:30am following the morning worship service. Feel free to bring your lunch and enjoy a time of fellowship and discussion around what the Bible says of membership in the local body of Christ. To register, please call the church office at 831-638-1394, e-mail us, or drop a note with your contact information in an offering box at the back of the sanctuary.